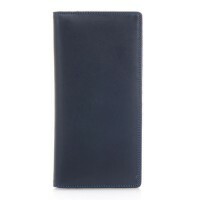 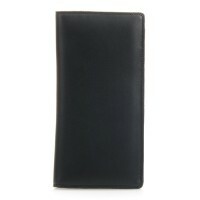 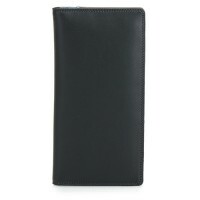 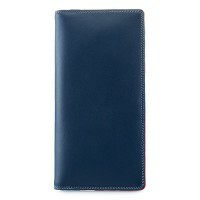 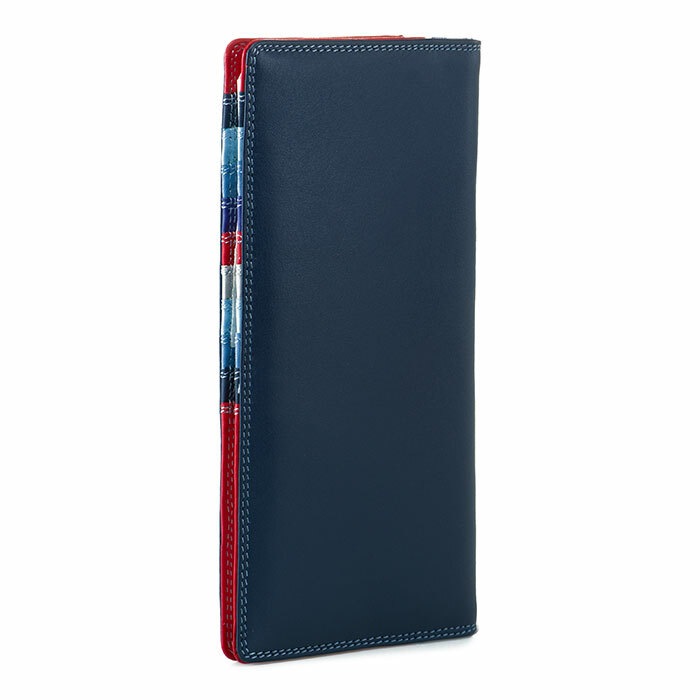 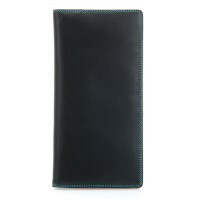 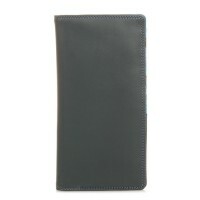 Slim and stylish, this Breast Wallet will carry all your cards and cash without bulking out. 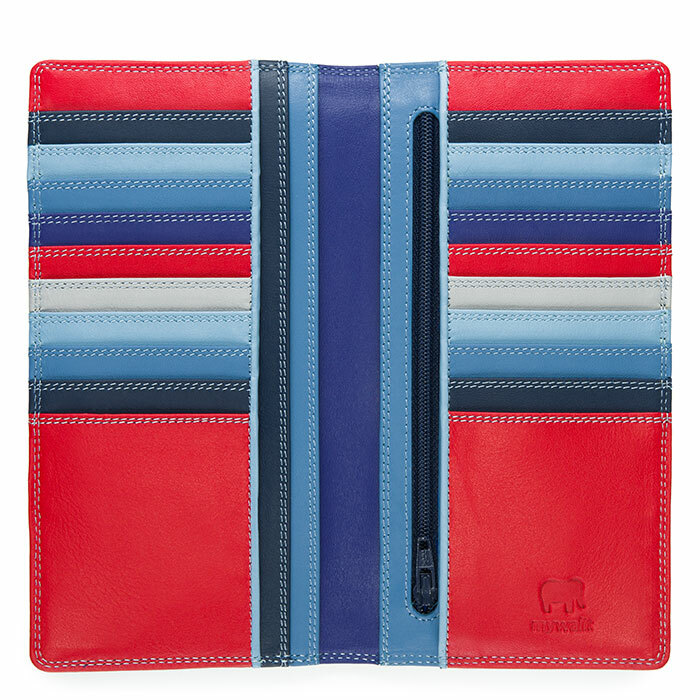 Open it up to find space for twenty credit cards, a selection of slip pockets for cash or receipts and a zipped pocket for change. 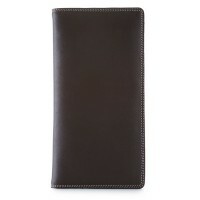 Mywalit https://www.mywalit.com/media/image/0e/e8/76/ZC1h0ncvbXuGLx.jpg https://www.mywalit.com/media/image/4e/1e/f1/ZzOJkqjQ010Wna.jpg add-to-cart 93.000 19.000 9.000 Remove any dirt with a dry lint free cloth, and use a suitable leather care product to clean, protect and finish.